I'm back! 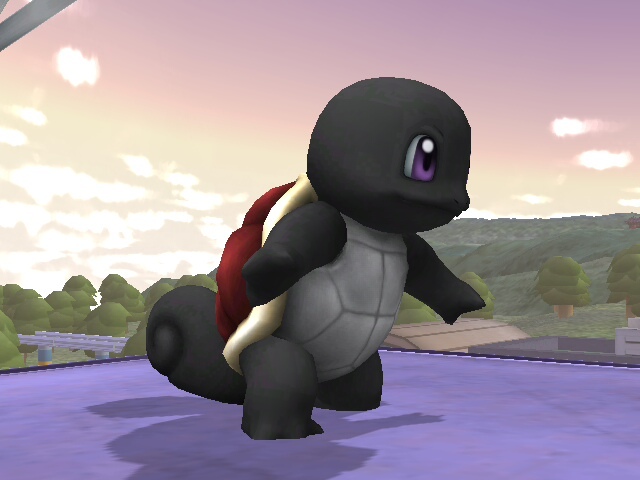 I present to you a recolor for PM's Shinobi Squirtle based on the pokémon ninjask. I'm pretty proud of this one, and I hope you enjoy it as much as I do. Download contains the usual: CSProject cosmetics in HD and SD sizes, and .pac and .pcs costume files. Ninja! 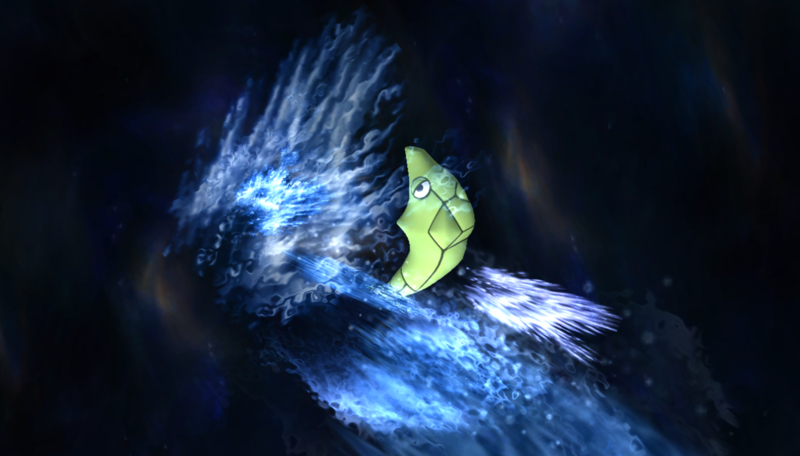 Our favorite water type turtle has some cool stuff to show ya! New costumes! 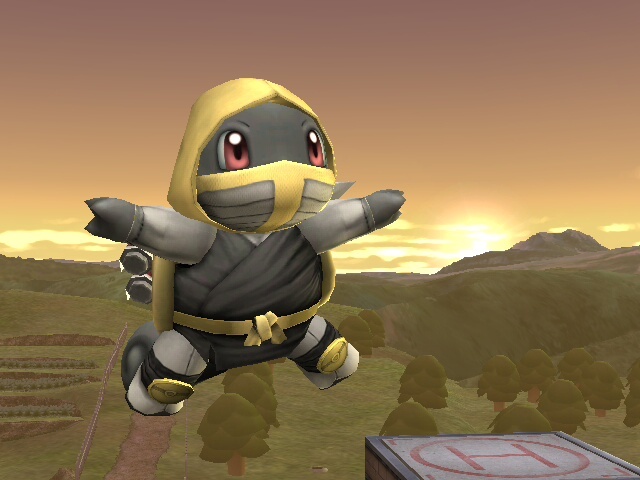 Ninja Squirtle is Squirtle dressed as a Ninja, but now with new recolors! 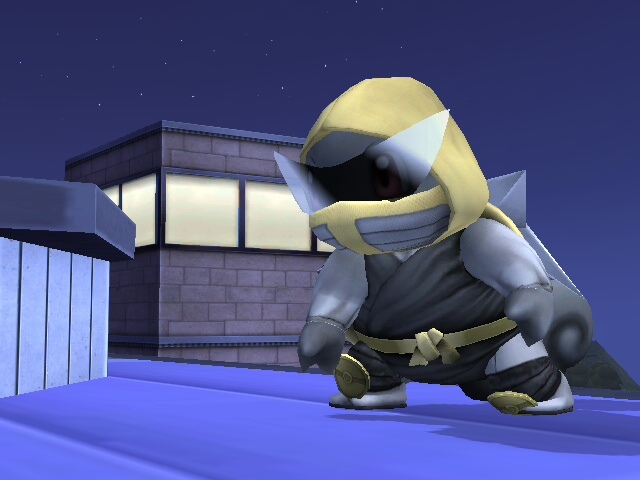 and it has also an extra costume for extra ninja feels. Original Costume by StarWaffle, recolors by me. Huge thanks for the CSProject Backroom for creating this amazing tool to make good cosmetics with some clicks. 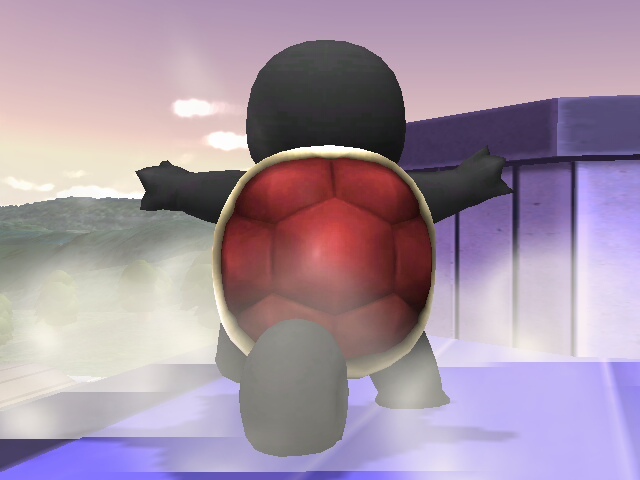 A little Nintendo 64 Squirtle skin for you to use! I DID NOT IMPORT THIS MODEL, BUT I HAVE PERMISSION TO RELEASE IT. 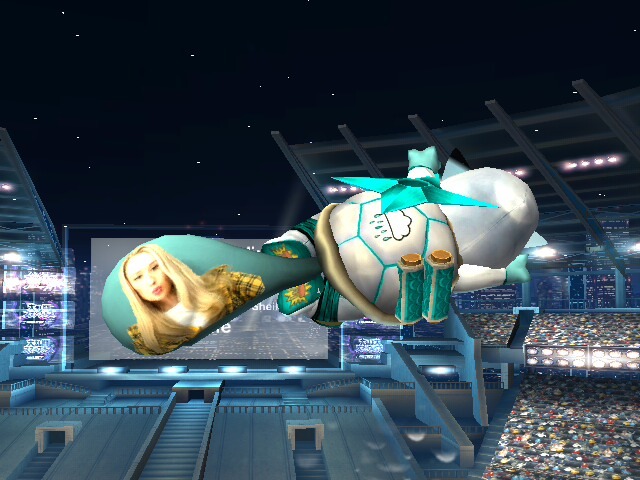 All credit for the skin itself goes to jorge, a Sm4sh modder. I am only directly responsible for the cosmetics and packaging. I just thought this little guy was too cute to confine to Discord. 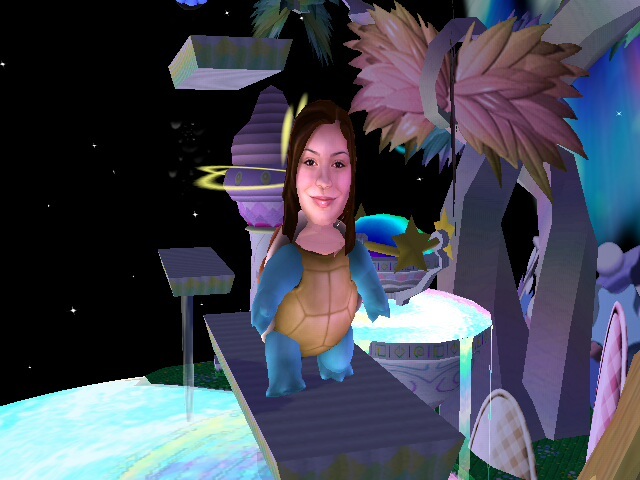 Cosmetics were created using the Legacy Cosmetic Standardization Project. Please enjoy this Very Good Water Boy. It's been more than 3yrs since I last touched these recolors so I'm back with new and \"imroved\" versions. The Original 6 were remade, in the previous version the black one was unfinished so this time around I actually got it done. 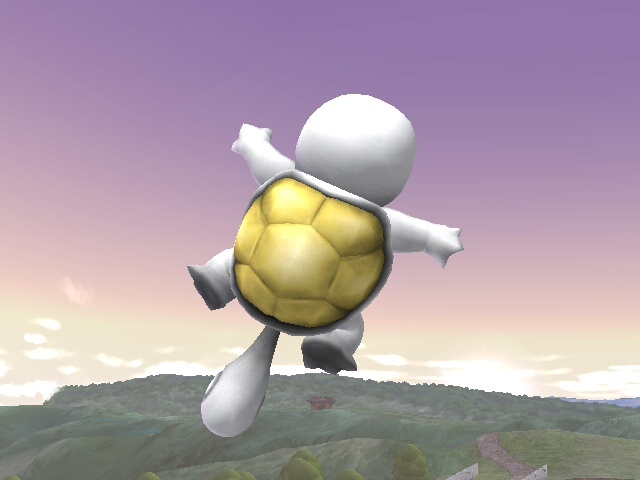 The default blue shinobi Squirtle has minor differences and there's a brand new recolor, it being the white one. 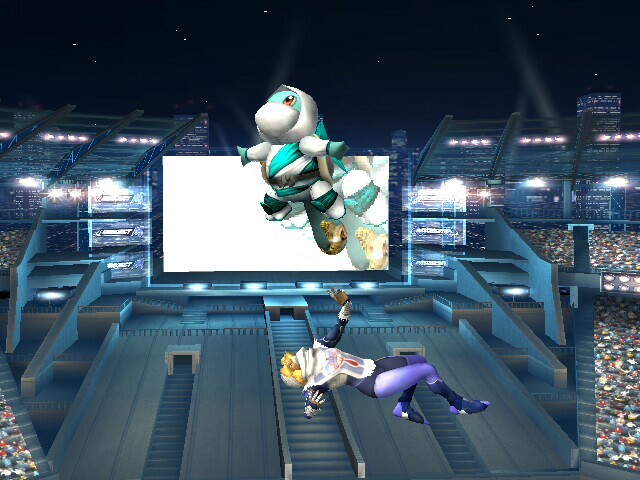 Thanks to the CSProject both Wii and HD Dolphin portraits are included, this also means that they're made for Legacy TE. 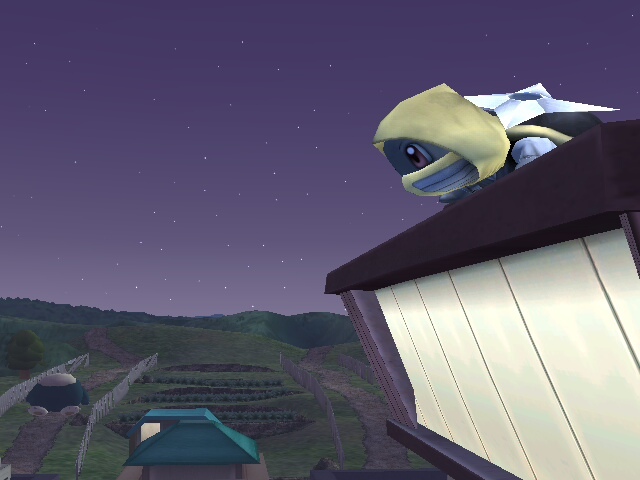 Ah Squirtle... You've received a nice red and green recolor for your ninja gear in Legacy TE... 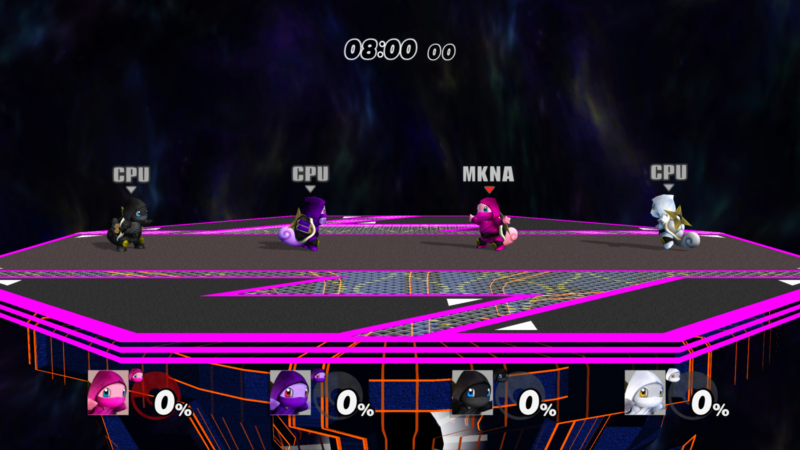 This pack was at first made to have revisions on them due to some things that I didn't feel right about them, but I also wanted to make a brawl textured version of two Smash3C recolors. 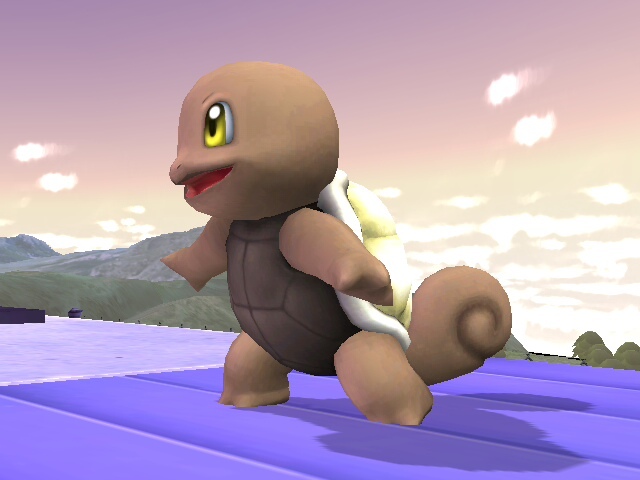 (One being a Koga recolor) Then I saw that codex's Koga Squirtle brawl recolor's download link is no more, as well as other stuff, so I used the codex CSPs that I downloaded a few years back as the basis for the cosmetics. 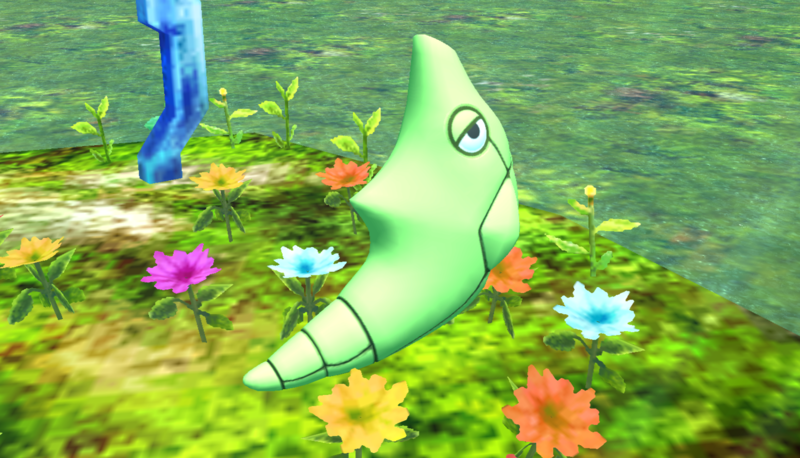 And then I made more recolors. 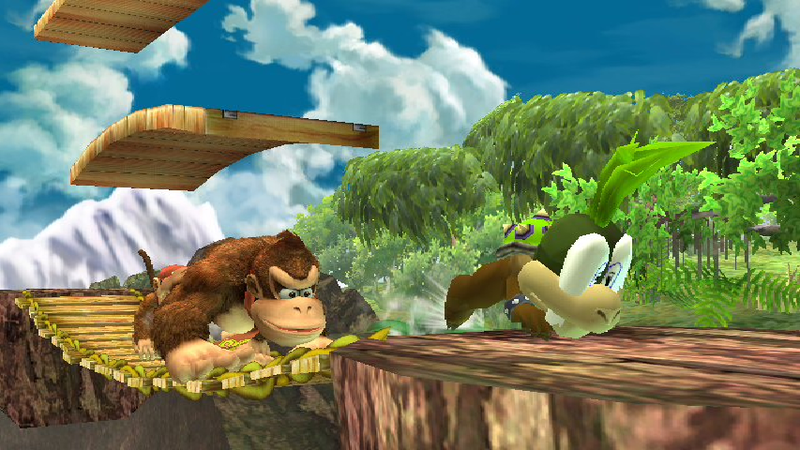 CSP,BP,and Stock included PROJECT M ONLY!!!! 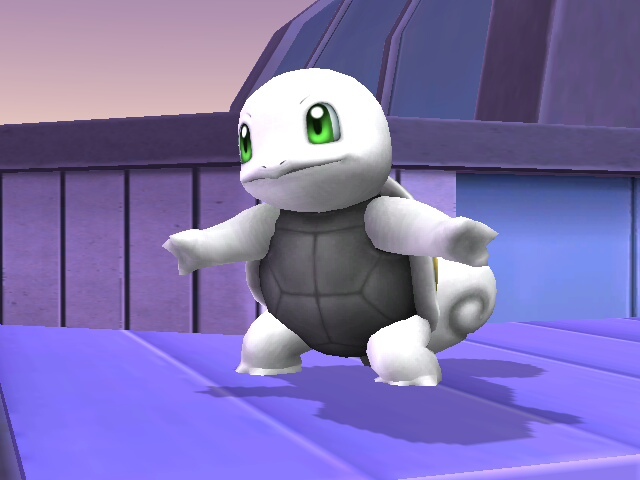 This is a fun little texture mod I made for Squirtle. 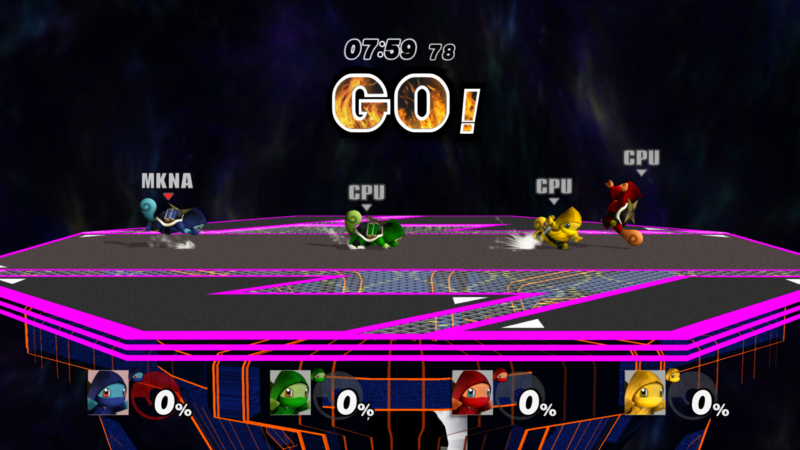 A new Squirtle Squad is in town, this time with some more PM colours as well as extra colours for your enjoyment. Comes with two different pac versions with eye differences. Need something lighter for Squirtle? use this If you want. 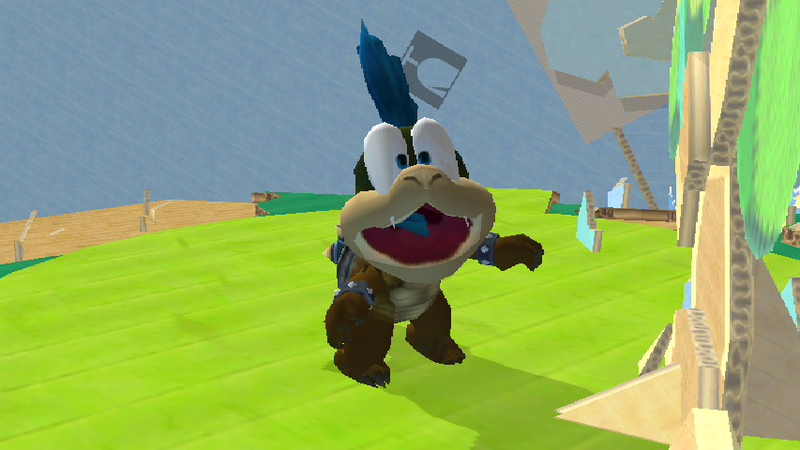 This was originally GentlemanPotato's idea that I updated with a model import. It also (hilariously) fires water gun backwards. 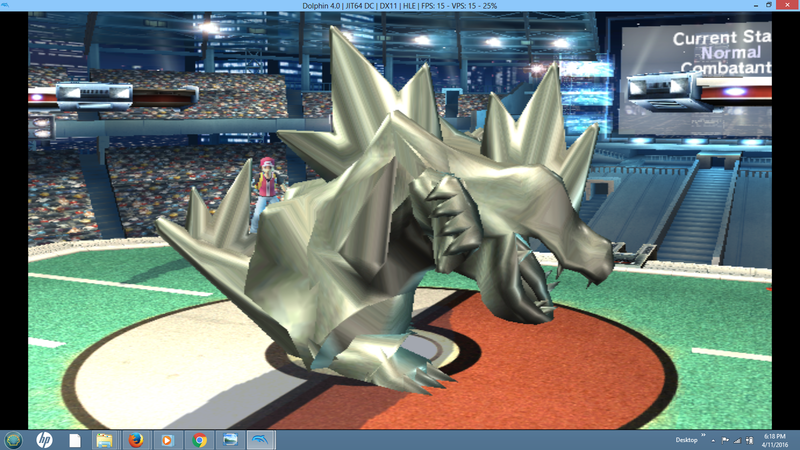 My favourite Pokémon has traveled from SSF2 to Brawl. This is my first import so it's far from perfect, but if anyone can help me then please send a message to me. The one with the splash art is a video, but it's a bit laggy. Special thanks to Vinci2000 and SylveonPlaysSSB for helping to fix the images sizes. Anyways hope you guys enjoy it! 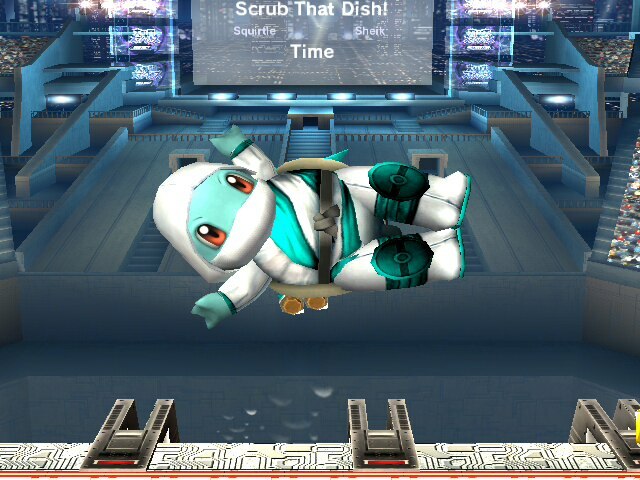 Squirtle has ninja clothes for some reason! I wonder if that shuriken is heavy... He has new shaders, new textures, and eleven total colours. Comes with both matching Smash 3 CSPs, as well as alternate CSPs. 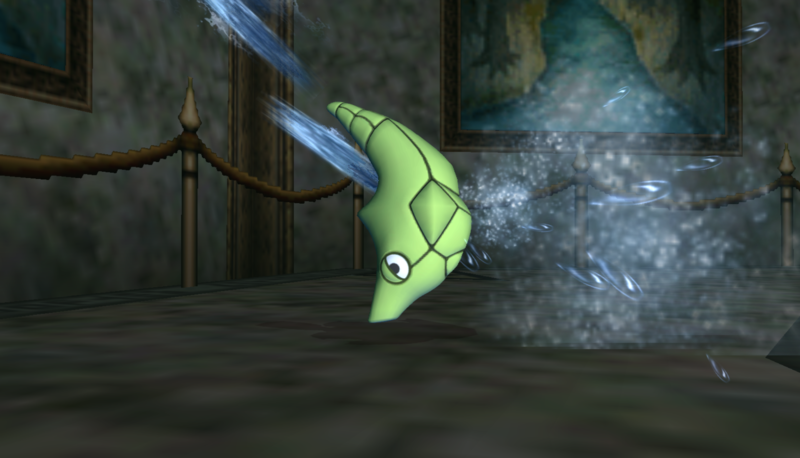 Note: This directly uses Charizard's rigging from the original import, so it's rather bad rigging for Squirtle. This was a request by thatoneguynolan. 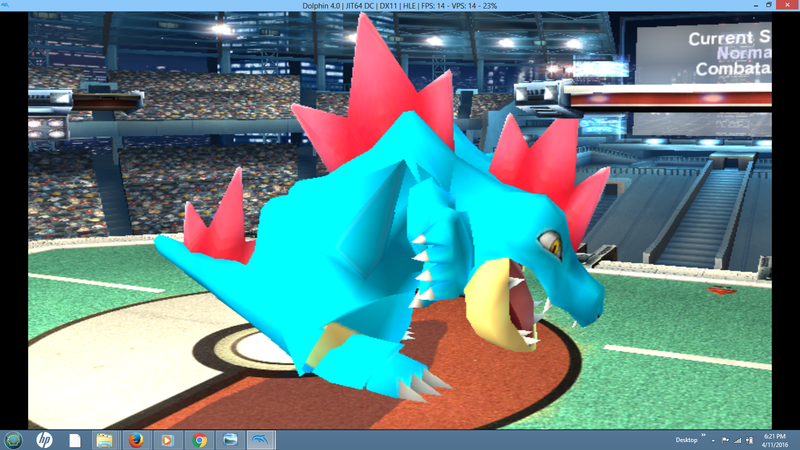 A request by thatoneguynolan, this mod takes Trevula's Feraligatr import, ports it to Squirtle, adds a one-slot size mod so that he isn't tiny, and removes the bats from the model entirely. A custom skin for Cloudburst, the Squirtle player who is #7 on AZPM's PR! Quote from Cloudburst: "I wanted an aqua/teal and white colored costume. And then the blue on his original color would be more of a baby blue, could you make it darker and...a grittier blue I guess? 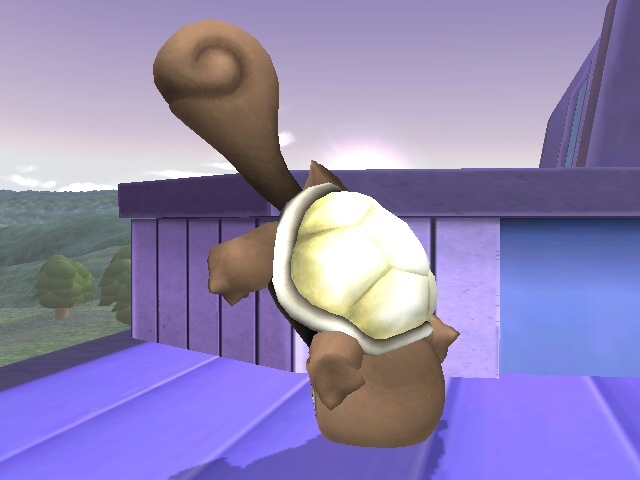 Also could be get Iggy's face on Squirtle's tail? that would be Gold." 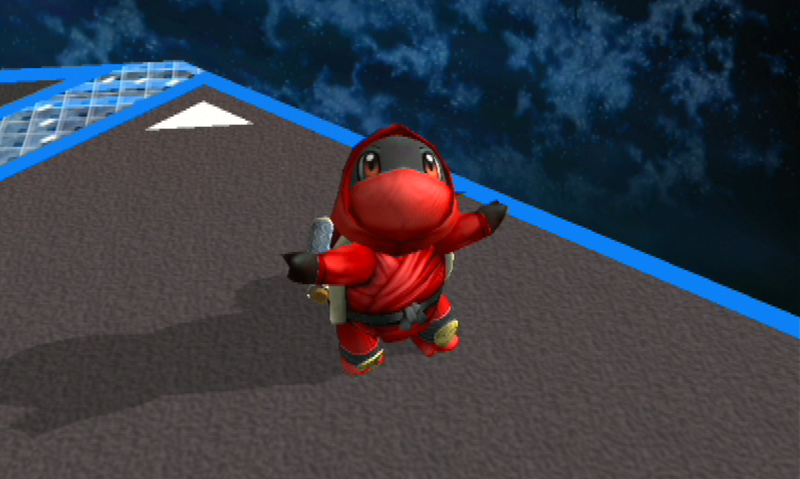 Just a simple little skin for Squirtle that I made to look like Deadpool. There's no BP but if you really care about it, it doesn't take that much effort to make one. 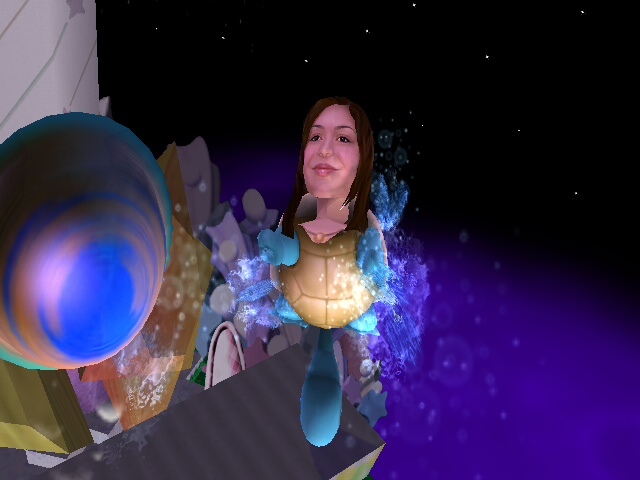 And it took me so long to find out how to make a vertex *vert*ices edit, moving around the points for gosh sakes, well, I have made Larry Koopa and Iggy Koopa over squirtle using Lefty Green Mario's Lemmy Koopa over squirtle, these are *not* recolors, these are actually my very first vertex *vert*ices edit, vertex hack says its name for gosh sakes, how could I have been so blind. btw, I didn't see a ask for permission thing, I just saw a Do something fun with Lemmy! thing, but hey, at least I gave credit, isn't that enough? Page created in 0.506 seconds with 136 queries.